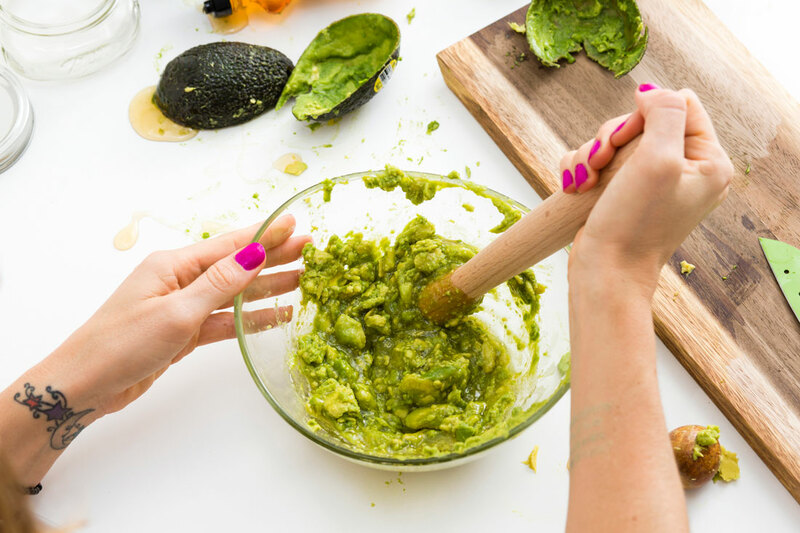 This homemade face mask is perfect for that extra moisturizing boost your poor skin is in desperate need for. It is completely natural and costs less than $5 dollars to make. 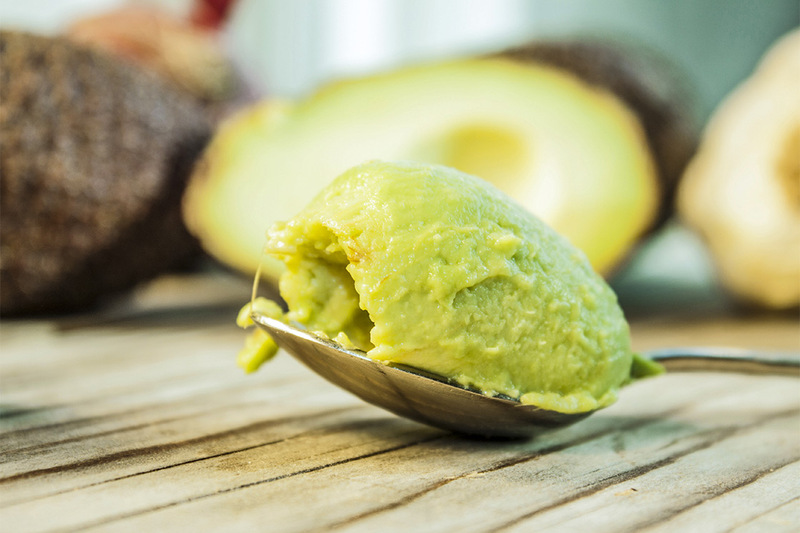 Simply mix half an avocado with 1 teaspoon of olive oil and ¼ cup of milk. Apply it as a moisturizer for 15 minutes. Wash off with lukewarm water, pat dry, and feel the difference.